It is quite something to disappear into a landscape that doesn’t exist. So is the use of immersive audio, creating a sense of a place that once was but is no longer. In built-up environments, it can be hard to imagine a soundscape that is any different than what we hear now. 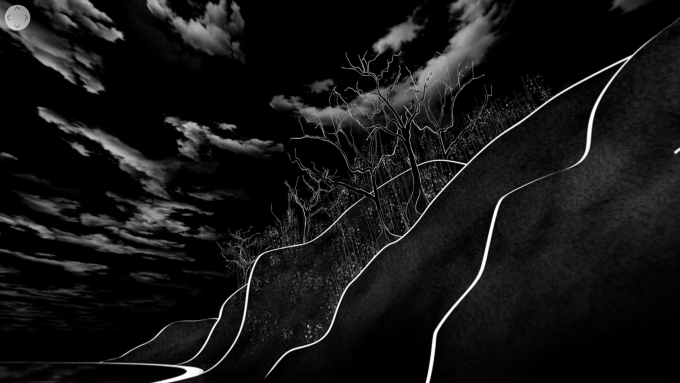 Calling Thunder uses a combination of audio and visual techniques to transport listeners into a precolonial Manhattan. The experience is far from quiet. 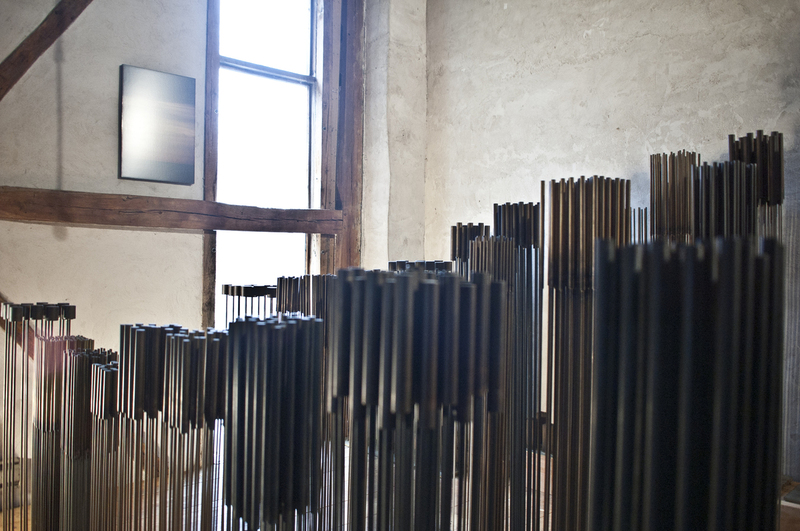 The resulting audio landscape is a rich and textured experience. The oscillation of a fan is replaced with the crack and pop of trees buffered in the wind. The rustle and sway of grass and the call of birds overhead. 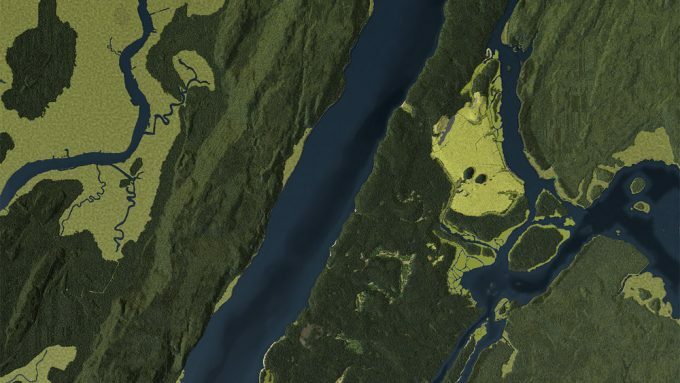 The project, “Calling Thunder: The Unsung History of Manhattan” aims to reconnect people with nature, even in an urban landscape like Manhattan. Placing people outside their daily experience can perhaps change their relationship to the impact we have on the natural world. The project was created by Bill McQuay, an audio producer at Cornell Lab of Ornithology and David Al-Ibrahim, a graduate student at the School of Visual Art’s Interaction Design Program. Using audio and field recordings from theCornell Lab of Ornithology’s Macaulay Library, McQuay and Al-Ibrahim created immersive audio experience built around four Manhattan locations. Collect Pond Park, The High Line, The American Museum of Natural History, and Inwood Hill Park. Using the work of Eric Sanderson, they recreated locations by identifying the species, ecology, and geology of the spaces in 1609. 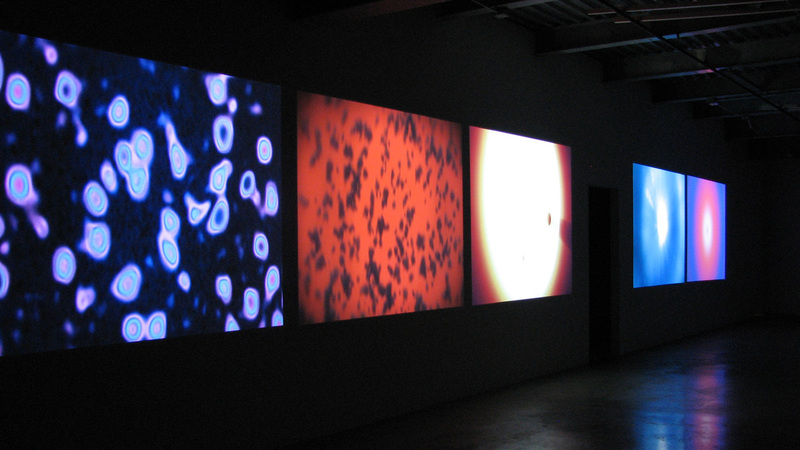 The species were matched to what was in the audio library, and the recordings were manipulated to recreate the reverberations of a 3-d landscape. Using binaural audio, the soundscapes were blended with 360 video. The result is an experience that takes you from the busy city into the past. If Mannahatta existed today as it did then, it would be a national park – it would be the crowning glory of American national parks. Harry Bertoia was an Italian-born America artist, working in furniture design and sound artist. Beginging in the 1950’s, his success in modern furniture design allowed him to devote a significant amount of time to his sound sculptures. 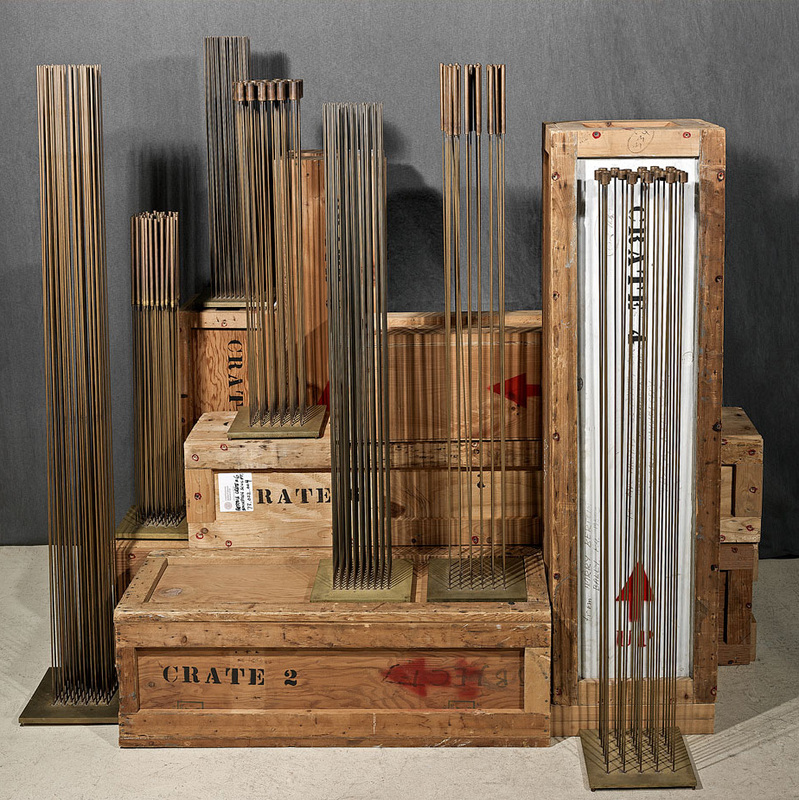 Those best works, roughly 100, he called his “Sonambient” sculptures. He played them in concert but also recorded albums that he sold to collectors. Yorgo Alexopoulos is a New York-based artist best known for combining a variety of media into immersive fine art installations and artworks. 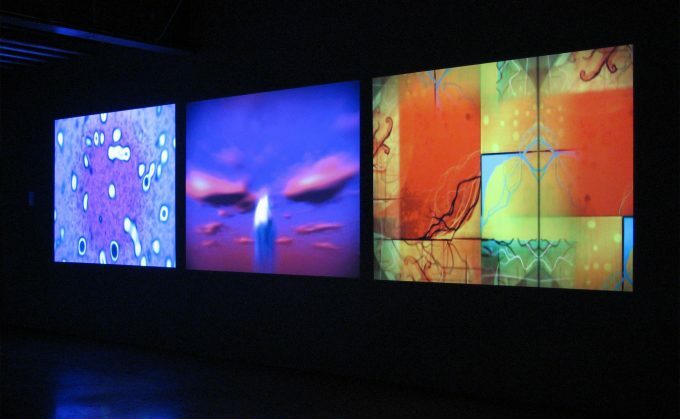 He makes works of art by fusing his own paintings, drawings, photographs, and films with digital animation and sound. He often creates his artworks by combining and synchronizing multiple monitors or projections.